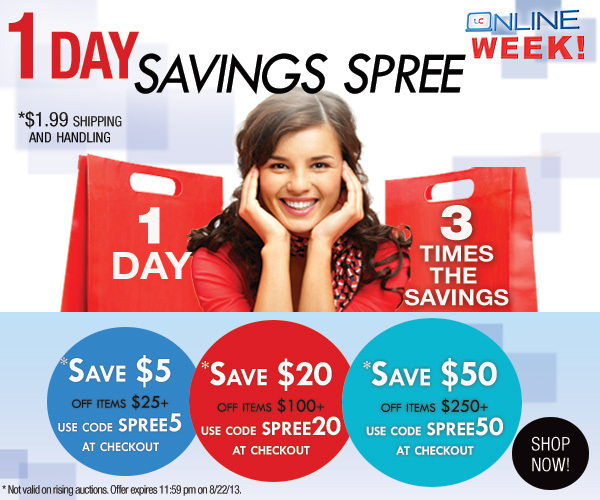 We’re back with Day Five our of Online Week! Today’s special is a Buy More Save More surprise. Just use one of the discount codes listed, and start saving now!